In her new role, Lauren will oversee club initiatives including advertising, branding and promotions. 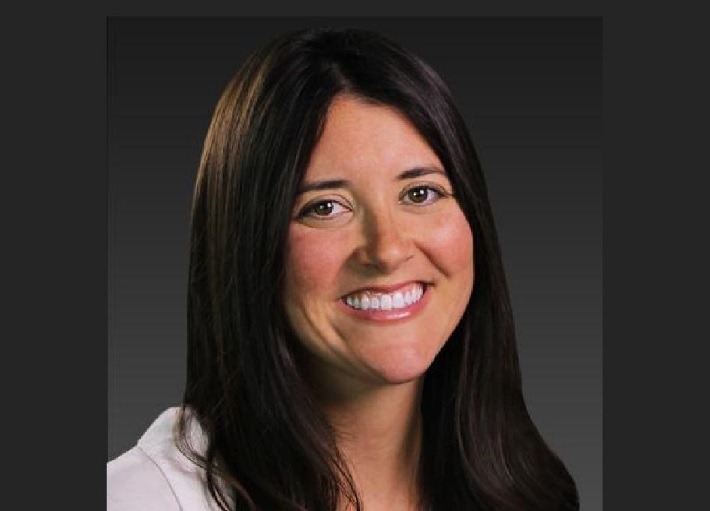 Lauren brings more than 15 years’ experience from another major sports brand, Gatorade, where she served as Director of Consumer Engagement. Lauren drove integrated campaigns, branded content, experiential activations and media go-to-market strategy. Prior to that, she was Director of International Consumer and Sports Marketing, responsible for leading the sports marketing strategy, negotiations and relationship management for the leading sports drink in the sport of global football.